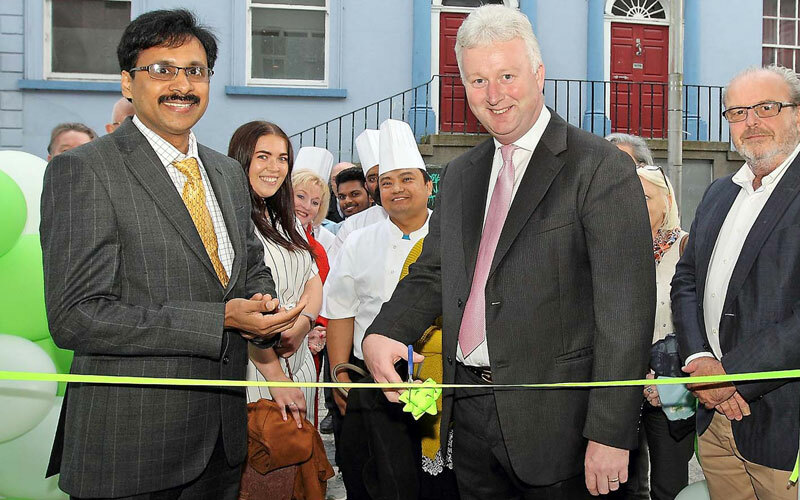 Congratulations to Bell Pepper who opened a second restaurant in Waterford recently. Their flagship restaurant is located in heart of Dublin’s north side suburb of Coolock. Baldwin Digital, were delighted to receive a special guest invite to attend the official opening of the new restaurant situated at Great George’s Street, Waterford City in October 2017. 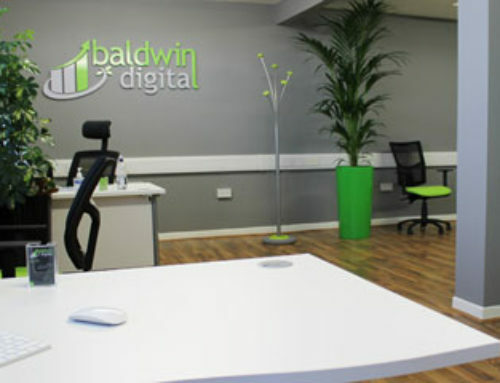 Two members of the Baldwin Digital team attended the official night. It was a very successful evening and well received by all attendees. 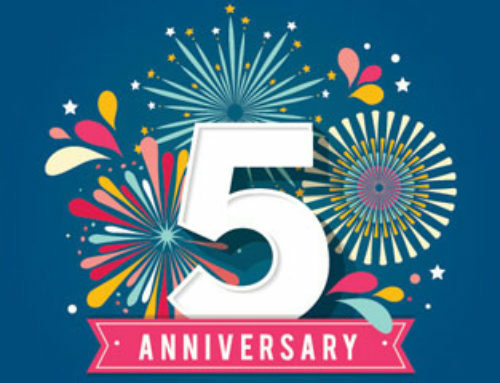 We were extremely impressed with the exceptional quality of food served on the night. Added to this, we found the staff to be very professional, friendly and efficient. We were also very impressed with the vibrant décor which reflects the energy of the staff and the delicious food. 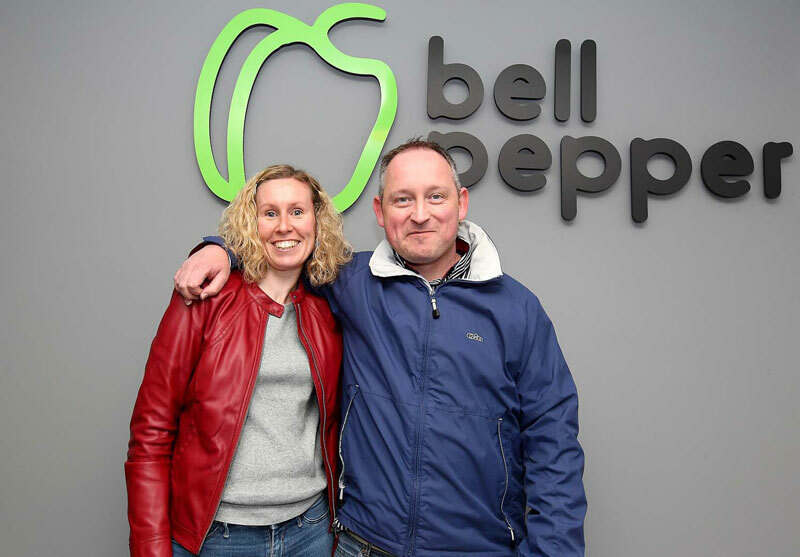 We were delighted to receive the invite from Bell Pepper as we work closely with them on a number of aspects of their digital marketing projects and campaigns. The Bell Pepper menu features an array of delicious Thai modern dishes to bring an authentic South Asian experience. Check out their menu here https://www.bellpepper.ie/menu. Next time you’re in the Dublin or Waterford area pop in, say hello and grab something tasty and healthy to eat!